There is now a completely legal way to enjoy the benefits of CBD in a refreshing drink. 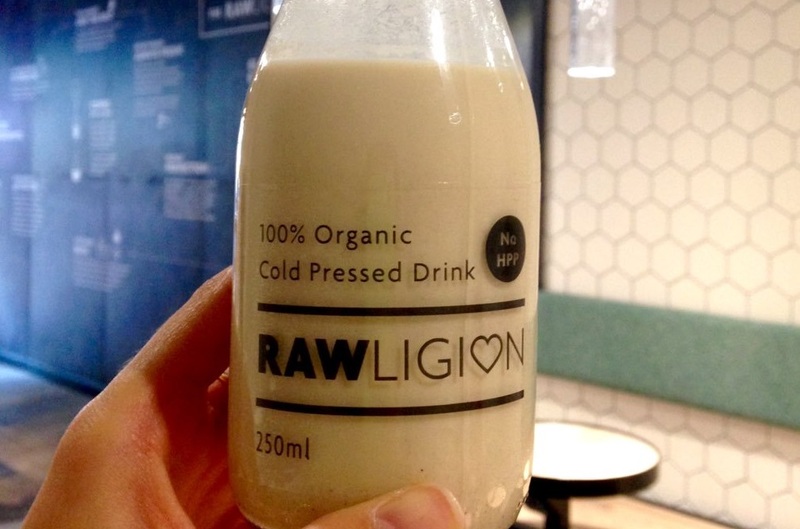 Relax by Rawligion is made from 100% organic hemp milk that contains CBD oil. It claims to help soothe anxiety, relieves pain, stress, and also helps as a sleep aid. As well as CBD oil, Relax contains hemp seeds, cashews, dates, coconut oil, vanilla, and water. The product is the brain child of Michael Isted, a psychotherapist and development consultant for Rawligion, who decided the world needed a drink that contains all the benefits of CBD. CBD doesn't have any psychoactive properties, so it won't get you high, but it will supply you with all the goodness of it's source - hemp. You don't need to get high from CBD oil to feel the benefits of it's properties. CBD oil reacts with the body’s endogenous cannabinoid system, which controls the body’s homeostasis, which has a positive effect on your mood, sleep, pain, immune response, and hormone regulation. CBD is gaining a reputation not just as a cannabis extract, but as a new, innovative medicine. On November 1st, CBD will turn into a recognized medicine when a new legislation is passed. Made with vanilla, coconut oil, and of CBD oil, Relax taste like almond milk with a cannabis aftertaste, but will it relax you like it says it will? Rawligion’s founder John Taba says that it does. He says they have had reports from customers feeling calm and tranquil. "It’s subtle, but so far all who have consumed the drink mindfully have felt the desired effect. I don’t mean to use the word mindfully in a hipster way, just more a case of someone actually paying attention to how they feel before hand, during drinking and afterwards instead of having it as a drink to wash down a meal with!"